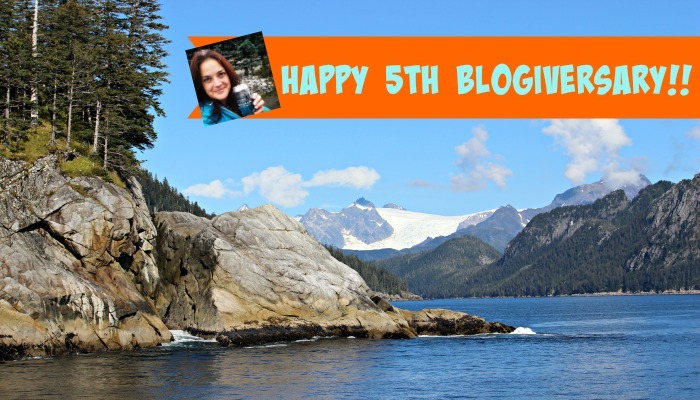 Five years ago I started blogging, sharing my thoughts and lives with you. Oh, what a ride… I started out writing about this new thing called Social Media. Nobody read a word I wrote as they thought this little thing called Facebook was just a phase. Then one day I was frustrated with being overweight and I wrote about that. That one post called Now Weight a Minute changed my life. Over the last five years, I have learned how severe my food allergy was and how that has impacted trying to lose weight. I’ve lost 50 pounds, gained some back and am now ready to lose another 50 pounds in 2015. I want to be healthy, and I am not healthy right now. I also started running on this blog and created Dragonfly Running. 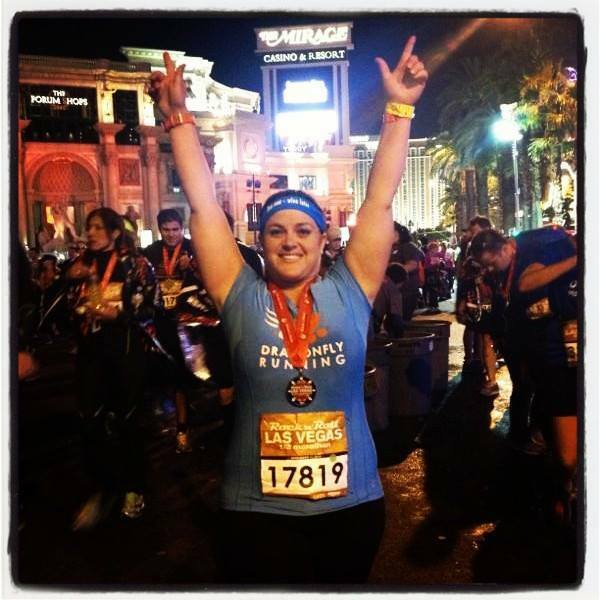 I shared my struggles with trying to run across the parking lot to finishing my 10th half marathon! Oh, blogging, you sure have seen when I have felt it was time to give up to when it was time to fight. I have shared deals I find on the Internet to things I purchase for my crazy adventures. I took the 10 different blogs I had and brought them all under a new domain this past April. I took control of my online life and retired dragonflytweet and Orange Dragonfly through a post called If I Die Today. I fully stepped out as Kristi Trimmer on this site and on all of social. I still struggle with this one. One of the greatest gifts this blog has given me is identifying what I am supposed to do with my life. Many days I struggle with my self-worth and worth as a human. I wonder why I am on this Earth, what greater purpose am I supposed to serve. I finally know that my true calling in life is to be a writer and a change agent to help others. I have accepted that I live a life where I tell fear to go eff off which inspires others to let go of whatever chains are holding them back. And I write about it. I write about my own fallacies and vulnerabilities, when I mess up and when I succeed. I write about being 40, single, no kids and how somedays that makes me feel like a rockstar and others like a complete failure at this thing called life. I still wonder if I will live out my life alone or with someone who truly gets me. You can read my Top 14 Blog Postsof 2014 to see if you missed anything this past year. I also write about things that I love, like Alaska, craft beer, wine, running, fitness, healthy recipes, gardening, technology, and my favorite, traveling. What do you get someone for their 5th Anniversary? That’s a good question. Today I am going to give myself the gift of smiling. Smiling knowing I am doing what I love. That I am on the path that is right for me even though I get questioned about it daily. I am going to be happy that my writing pays my bills and that it has taken me all over the United States and shown me the world. But really, I’m happy that this blog has helped me find the real me. I never could have imagined that through blogging and writing I would find the happiness to my soul. But I did. So Happy Blogiversary to me!